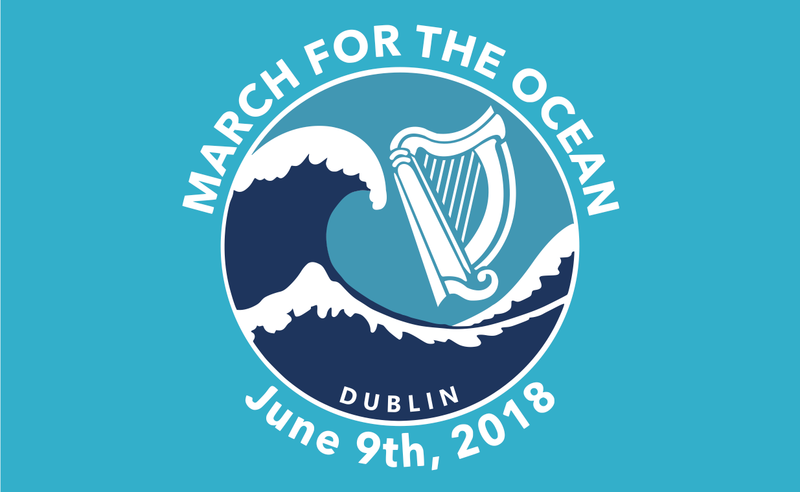 World Ocean Day takes place this Friday, 8th June. The day is an international celebration of our oceans and a reminder that we all need to do our part in protecting them. To mark this day there will be a number of events taking place this Friday and throughout the weekend. Here’s five excellent events we’re highlighting.